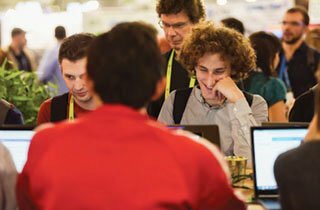 Welcome to the SC18 blog! This is the first of many blog posts we will share with you throughout 2018. I’d like to invite you to join me next year in Dallas, Texas for SC18, where we will continue the legacy of the SC conference series. 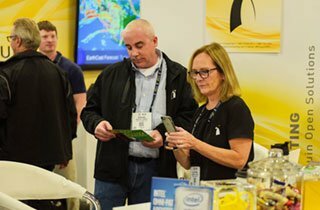 Whether you are attending, presenting, volunteering or exhibiting, SC18 welcomes you and hopes to engage you with the “HPC Inspires” theme. 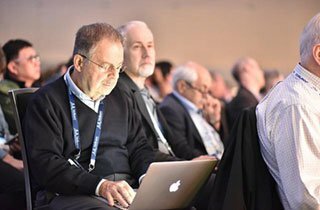 SC18 will be inspired by new innovations on the exhibit floor, new insights in the technical program, and again experience the passion for HPC in our community. We will also celebrate the 30th anniversary of the SC conference with special exhibits and programs highlighting all 30 years of this incredible meeting of minds. I encourage you to interact with SC18 – sign up for our newsletters and blog posts, follow us on social media, and consider volunteering or submitting your work. We will innovate wherever possible, but also keep the foundation of what has made SC great for the past 30 years. 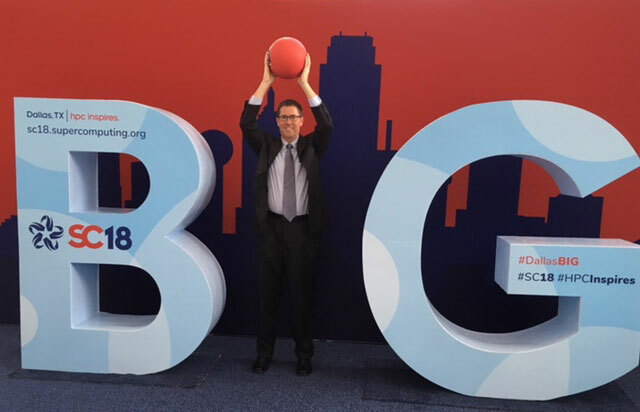 So, please join me next year in Dallas for SC18, where together we will inspire the next generation of scientists and engineers to find solutions to the world’s greatest challenges.